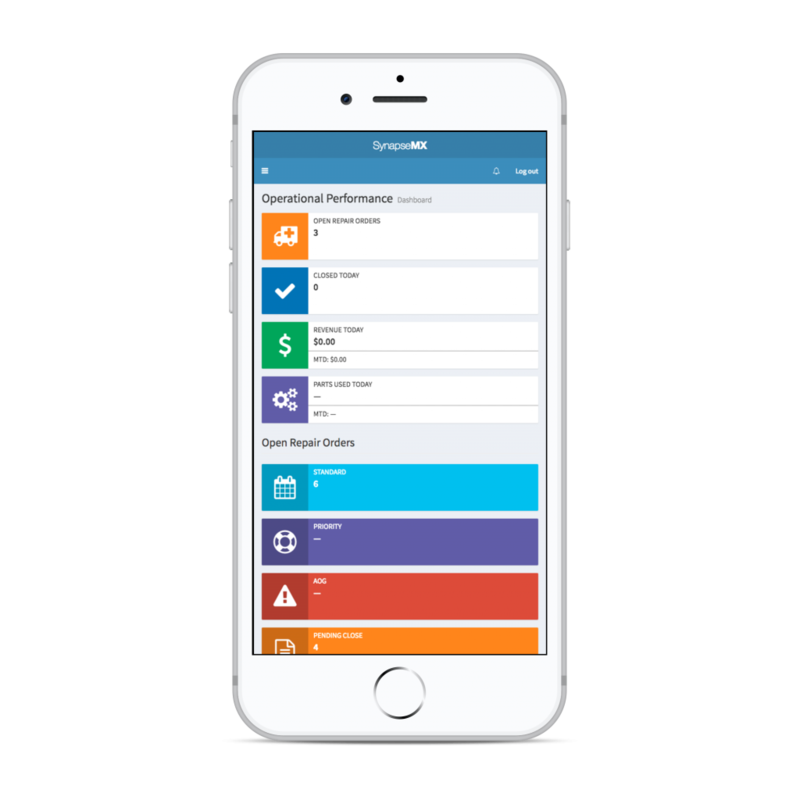 Managers, supervisors, and leads can watch over the team in real-time to coordinate maintenance from anywhere. Monitor issue status, communicate with people, track times and parts, and assign work. Instantly see what's going on - where the bottlenecks are, what issuing are causing headaches, and eliminate downtime. See the metrics that matter right now with end-to-end traceability that makes it easy to track performance and identify issues. 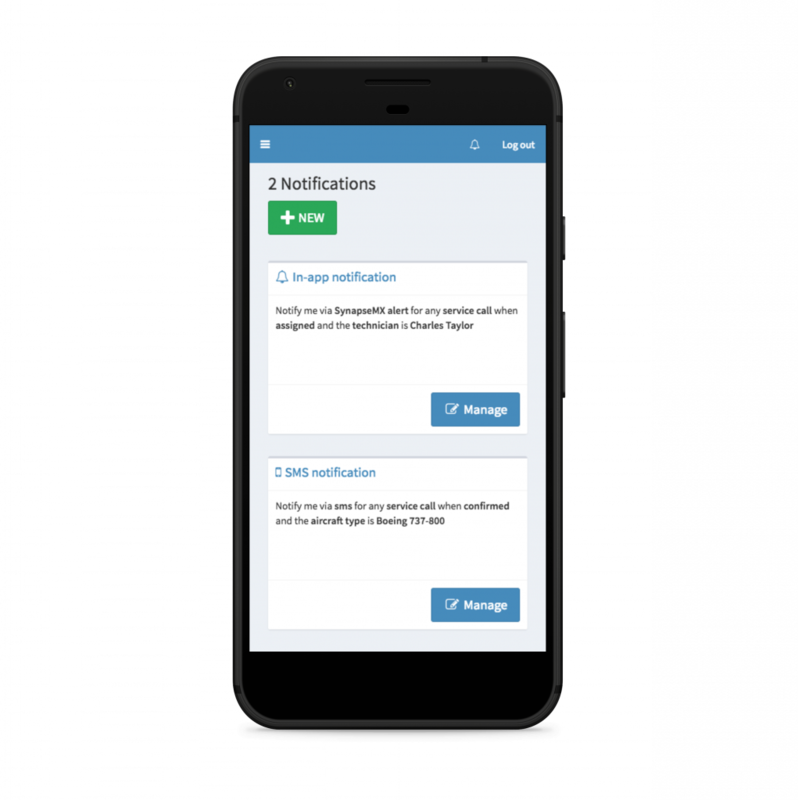 Set up custom notifications that keep you effortlessly plugged in via in-app alerts, emails, and even SMS. 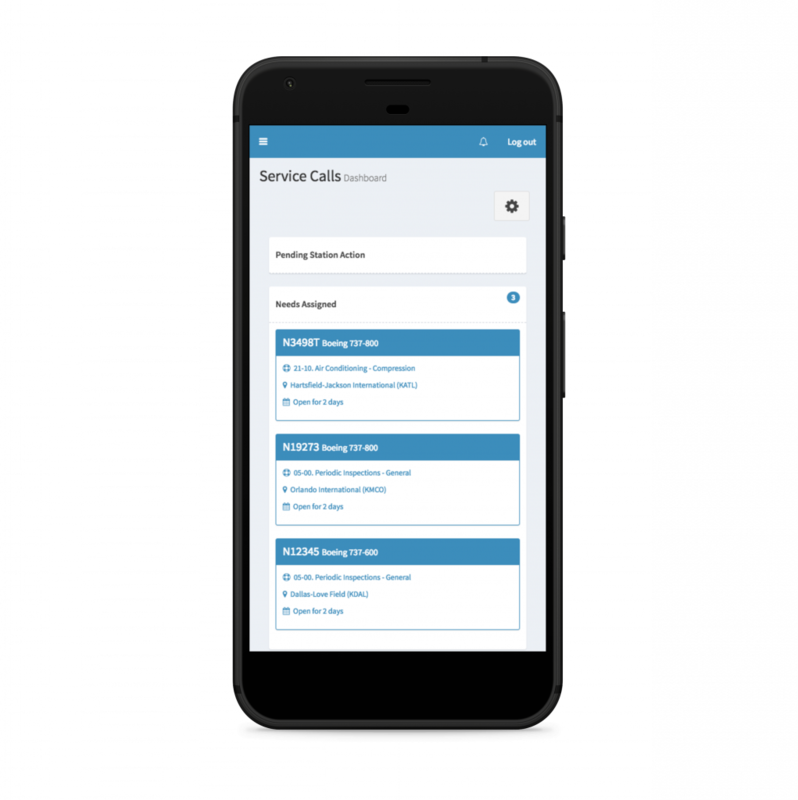 Set up custom notifications that effortlessly alert via in-app messages, emails, and even SMS.